Your baby’s liquid home keeps him or her safe and sterile. Amniotic fluid is a sterile solution which surrounds and cushions the foetus during pregnancy. The fluid comes from the baby's kidneys and foetal urine and is absorbed when the foetus swallows it. The right amount of fluid is needed to keep the baby healthy. 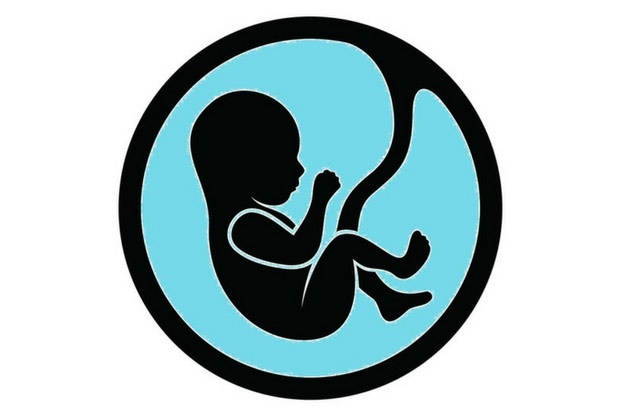 Your doctor will be able to pick up on an ultrasound how the amniotic fluid balance is doing. Hydramnios is a condition during pregnancy where you have too much amniotic fluid. If the foetus produces too much urine, or doesn't swallow enough, too much fluid can collect. Mild hydramnios often has no symptoms, but let your doctor know if you experience breathlessness, abdominal pain and marked swelling or bloating, which can be signs of more severe hydramnios. Severe hydramnios may signal a problem with the foetus, such as a central nervous system defect, a gastrointestinal blockage or a chromosomal problem. It can also cause premature birth. The symptoms of hydramnios can be treated, but not the condition itself. In severe cases your doctor may recommend an amniocentesis to remove some of the excess fluid, but you are more likely to be given medication. Oligohydramnios is a condition during pregnancy where you have too little amniotic fluid. About 1 out of 8 women whose pregnancies last two weeks past the due date develops this problem, as amniotic fluid levels naturally decline. In early pregnancy a lack of amniotic fluid could be a sign of certain birth defects in the baby, or that you have a tear in the sac which holds the amniotic fluid. Later in pregnancy birth defects involving the kidneys and urinary tract are the most likely causes. That's because babies with these birth defects produce less urine, which makes up most of the amniotic fluid. Some maternal health problems have also been linked with oligohydramnios. These problems include high blood pressure, diabetes, lupus and placental problems. If you have oligohydramnios, be sure to eat a healthy and nutritious diet, drink lots of fluids (water is best), get plenty of rest, avoid smoking, and report any signs of labour to your doctor right away. Do you suffer from having too little or too much amniotic fluid? What has your pregnancy been like? Share your journey by emailing chatback@parent24.com and we may publish your story. Should you wish to remain anonymous, please let us know.